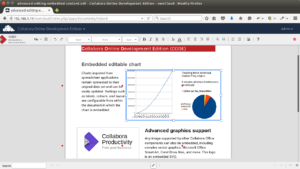 Collabora and ownCloud, Inc. just announced a partnership and released CODE (Collabora Online Development Edition), a VM containing LibreOffice Online and ownCloud Server. 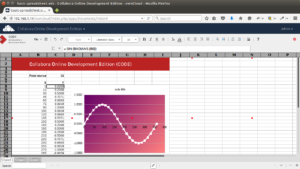 This brings powerful viewing and editing capabilities for spreadsheets, presentations and text documents to the ownCloud web interface. As a development preview, it is still work in progress but we welcome you to get it running, provide feedback and get involved. Read on to learn more! LibreOffice Online is what the name suggests – an online version of the well known LibreOffice suite of productivity apps: word processor Writer, spreadsheet Calc and presentation tool Impress. 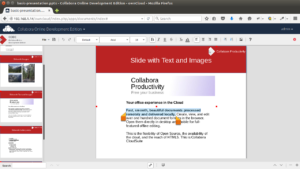 “Collabora and LibreOffice Online” integrated in ownCloud Server brings these powerful productivity features to ownCloud users. 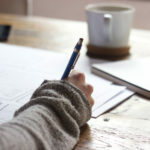 They can work on their documents on the go from the browser or share a spreadsheet through a public link and have recipients edit directly in their browser. No other cloud technology offers the quality of rendering LibreOffice brings to the browser and this development edition already offers a wide range of features, with more to come. The current online version of LibreOffice has a simplified user interface available through the ownCloud integration app. This is not inherent to the technology, work on expansion is ongoing and the team certainly welcomes any help in adding functionality. Already many more capabilities are available behind shortcuts. The rendering used is identical to the desktop version, which means documents will look exactly the same in the web and offline version. 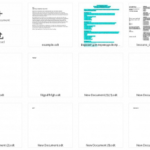 Images, tables, graphs, word-art, styles and anything else embedded in the document will be there and will look exactly as it should. This is unique to LibreOffice as other web based office suits have created new rendering engines which typically introduces subtle differences and missing features compared to their desktop counterparts and the standards they implement. 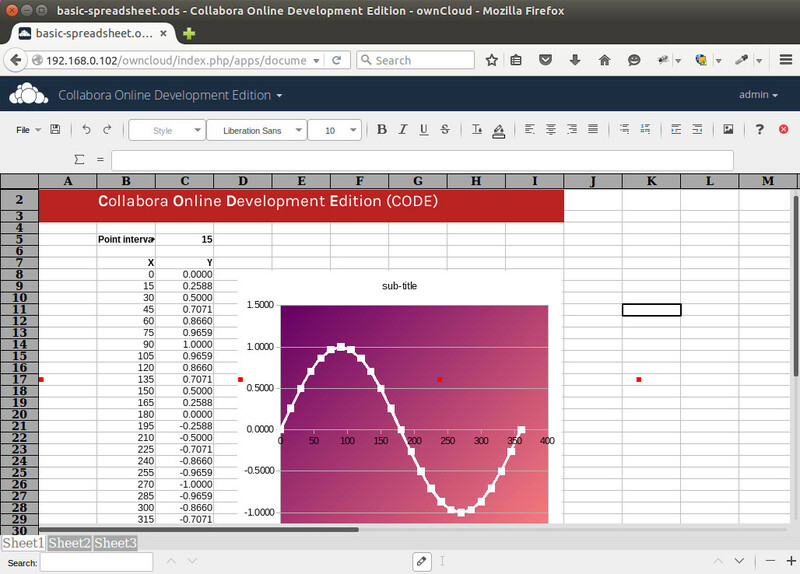 Learn more about Collabora Online Development Edition and grab your copy here. “Collabora and LibreOffice Online” requires LibreOffice Online to be installed on the server, so a fully functioning document viewer won’t be easily installable from the ownCloud app store. 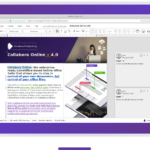 For testing, Collabora has made available a Development Edition including ownCloud Server with LibreOffice Online integration on their website. 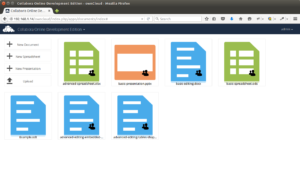 It comes in the form of a virtual machine combining ownCloud Server and “Collabora and LibreOffice Online”. It is still very experimental but that’s its charm: you can get involved right away! 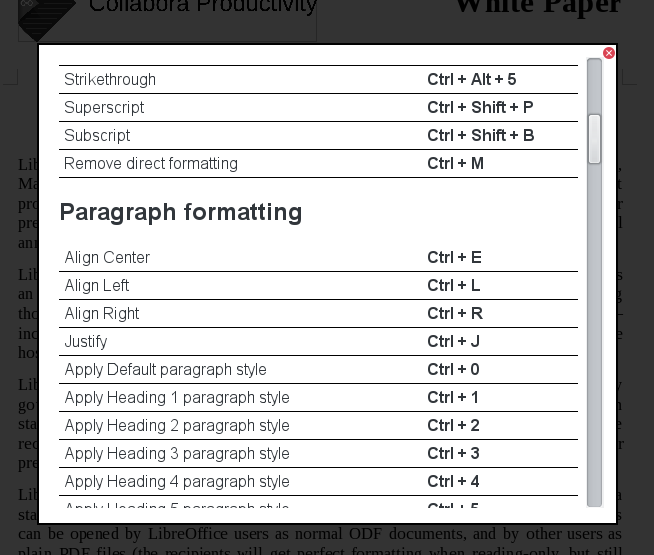 You can get started on this page with build instructions for the online version of LibreOffice and you can find “Collabora and LibreOffice Online” in this repository. Get involved and help make LibreOffice Online and ownCloud the perfect online collaboration tools! EDIT: Here’s a link to the latest update about CODE. I wonder what Collabora plans to do with this in the end? FOSS or paid or? LibreOffice Online by Collabora is completely Open Source licensed. 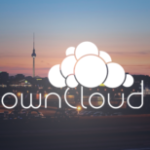 ownCloud has the option to provide a commercial license for its part and the integration, otherwise its AGPL. Paid FOSS 🙂 Full working community and supported enterprise versions paid for with service contracts. The same concept as with Owncloud itself. This is a great announcement. I am looking forward to LibreOffice Online in OwnCloud. But, didn’t OwnCloud bundle the WebODF ODF for collaborative editing? What happens to that? There hasn’t been much activity on the WebODF’s Github repo in recent times – and not much in its founding company KO-GmbH either. 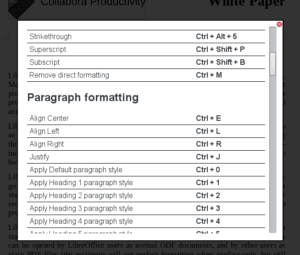 Why Libreoffice Online by Collabora is so cool because it gives us a complete office suite online which the current Documents app is not. The latter is fine to somehow view files and collaboratively edit texts (which is pretty cool and useful – better than Etherpad)- but that’s all. I hope it will be possible to still access the current collaborative Editing while Libre Office Online is active. I gave it a try today – via the vm. After some bumpy start – the vm wouldn’t start within my kvm/libvirt environment (strange: “Failed to access perfctr (MSR c1 is 0)”- disk UUID??) and manual kvm start including network configuration I could get it to work. Anyway – great work – many thanks to the developers – looking forward to the stable version which is – even with the functionality implemented yet a big leap ahead. Can you please provide a *.vmx file to use with the vmdk? We (Collabora) should have written that CODE VM works with VirtualBox, period. This is what we tested in the first place. The VM was created with Kiwi / SUSE Studio. But after creation, we booted the VM in VirtualBox and made a few tweaks (initial setup of ownCloud and enabling CODE app). Unfortunately VirtualBox changed the image in a way, that it became unusable in Vmware Player. We did not know this in advance. Our goal was to create a VM that is easy to use, that’s why we made the initial setup, instead of adding two more lines to instructions. Next time we will do it better. 🙂 Thanks for the feedback. This is great news. Very happy to be able to simply start a vm to play around with it. Thanks for this. For me it’s the best work related news for 2015, 2014 was the uk gov support for odf. Would be cool if there was a demo set up somewhere.